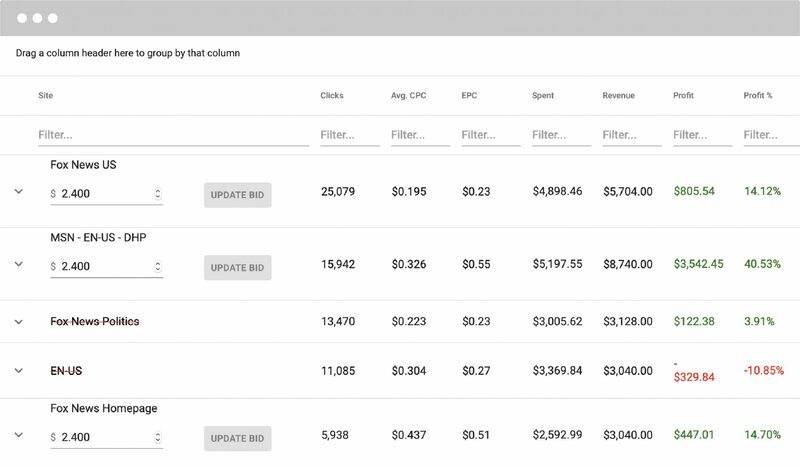 Increase traffic to meet your highest click bid with desired click pacing and automatic budget increase. 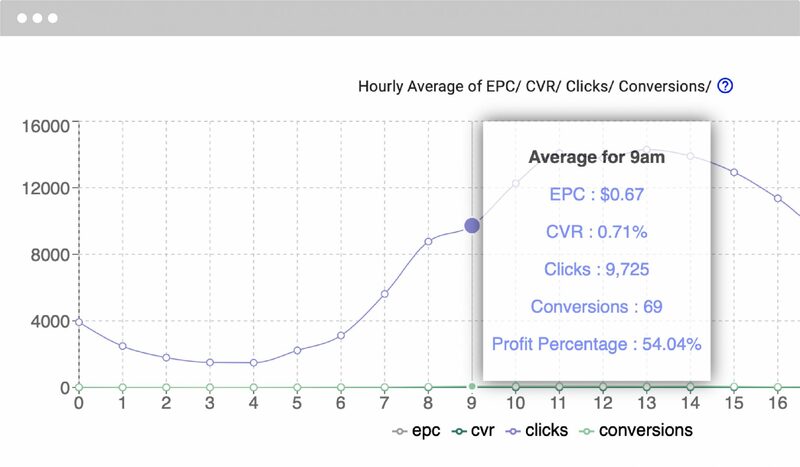 Track clicks and conversions in real time. 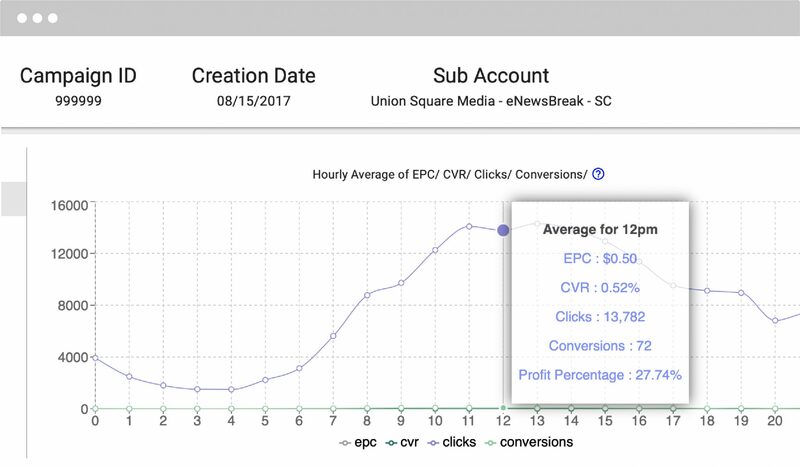 Campaign insights are broken down by hour and minute without the delays you’d get on the network. Increase or decrease bids based on site and performance. 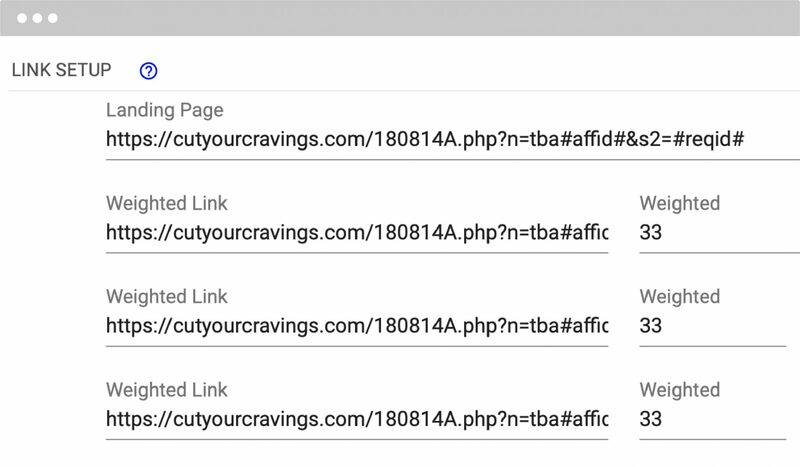 Send traffic to multiple landing pages to test different images and headlines. 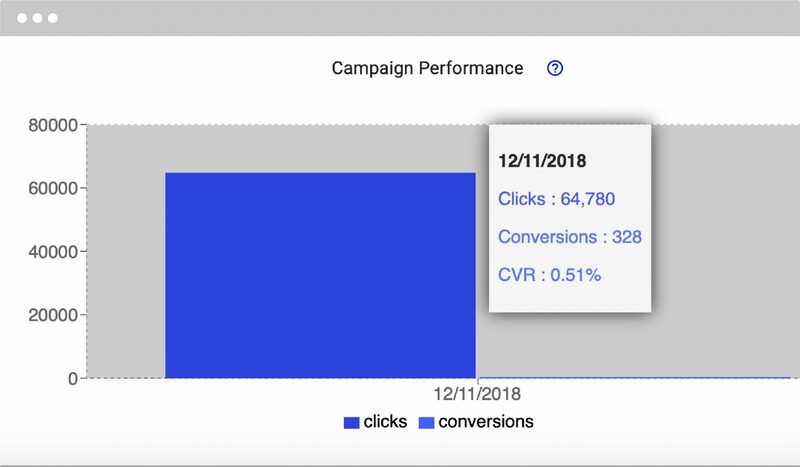 Place a pixel anywhere to track revenue and conversions on campaign. Use Maximus’s own tracking pixels or integrate third-party tracking systems. 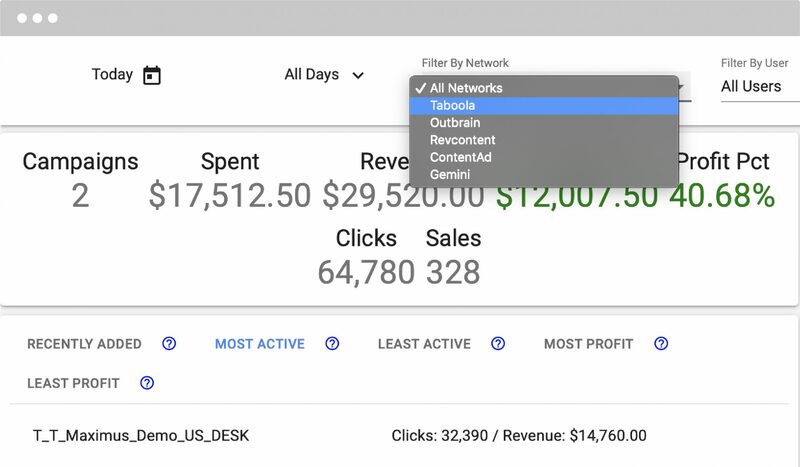 Try working campaigns on other networks with the click of a button. Never stop a winning campaign because of a budget issue. 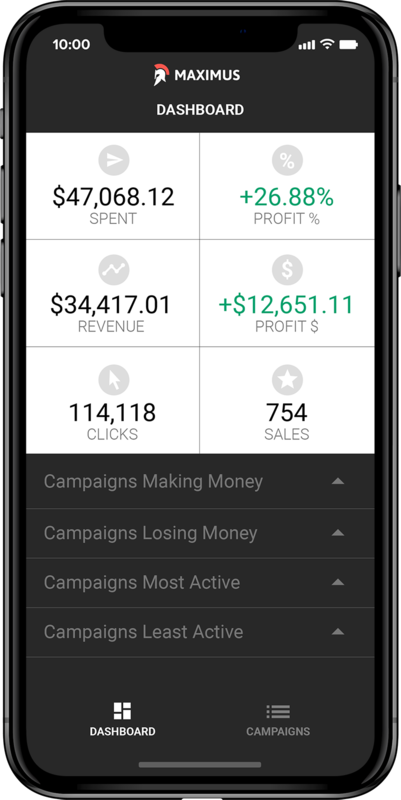 Use a pixel anywhere to track revenue and conversions on a campaign. Setup campaigns that send users to a variety of locations. Set a maximum amount of money to lose. Maximus connects to the networks your team relies on every day to grow your business. Whether you’re a small company or a large organization, the Maximus support team has you covered. Our Support Team is here to help you and your team get up and running with Maximus, and to answer questions or troubleshoot. Support Guides contain step-by-step instructions on how to use all of the Maximus features and common workflows. Our dedicated Customer Success representatives are here to help onboard larger teams and Enterprise organizations.